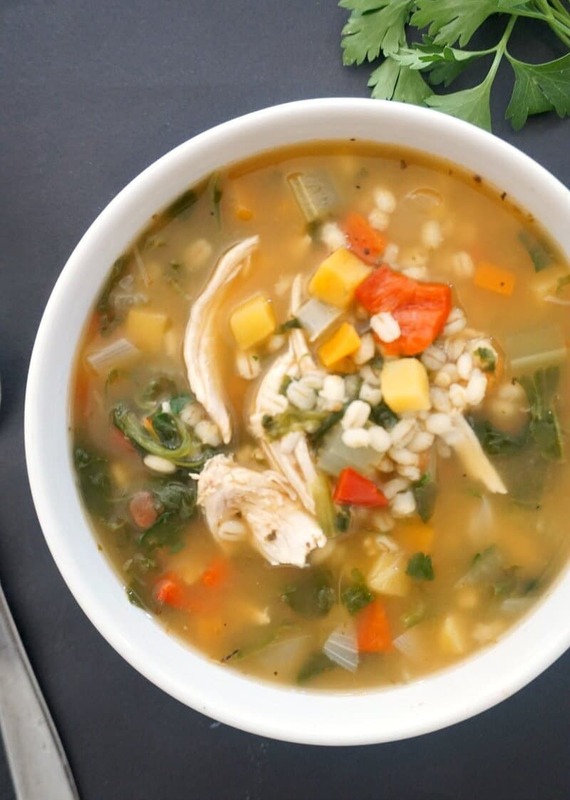 Hearty Chicken and Barley Soup with lots of vegetables, a healthy, low calorie, quick and easy soup for those chilly days, although it’s light enough to be enjoyed throughout the year. 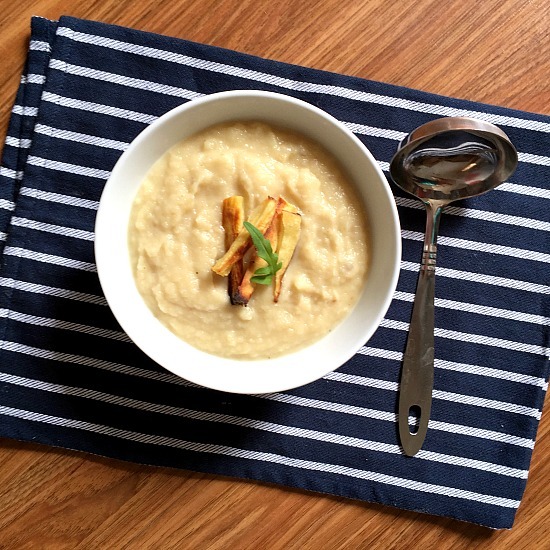 When you go outside in the morning and the cold air slaps you hard in the face, you know that the soup and comfort food season is here. It feels to me that this year has nearly gone in a blur, but doesn’t this happen every year though? Or is it just us, the adults who feel it this way? I bet my little ones don’t have a care in the world whether the year has gone quickly or not. For all they care, Christmas is coming soon yaay. And I do love Christmas too, but not quite sure anymore whether I like the cold weather anymore like I used to when I was little. But hey ho! At least I have a nice soup to warm me up. And what a soup this is! One pot of heavenly flavours, super healthy, and super filling, the kind of soup that make you proud of yourself for staying away from junk food. 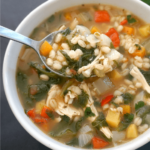 Even my older doughter said the chicken and barley soup was tasty, and that’s the nicest thing I heard for her about my healthy food, given that she’s got a proper sweet tooth and can’t make her eat soups that often. So, yeah, one hell of the dish you must give a try, trust me on this! All grains are good for you, and the pearl barley is an excellent source of fibre, and countless vitamins and minerals. So, worth including it in your diet. And if you add some nice vegetables to the soup like spinach, celery, red pepper, swede and carrots, you know it can’t get any better than that. 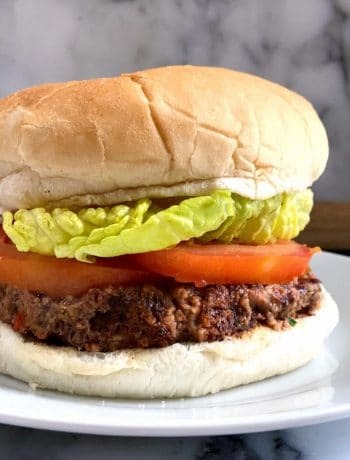 I used quick cook barley, which was ready in about 15 minutes or so, but otherwise you can just leave it to cook for longer if it’s not as soft as you’d like. Leftover or rotisserie chicken work best here, saving you time and hassle, but you can also cook the chicken separately in case you don’t have ready cooked one. You can safely freeze any leftover soup, I actually tend to cook a bigger batch of food, and freeze whatever is left, in this way I don’t need to worry about having freshly cooked food all the time. And if you like chicken soups, hwo about some heavenly Homemade Cream of Chicken Soup or Chicken Soup with Garlic and Sour Cream? 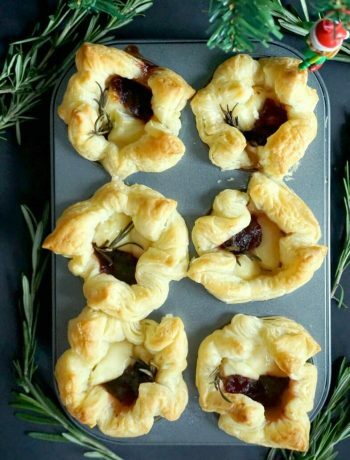 They are perfect for the cold season and so delicious. 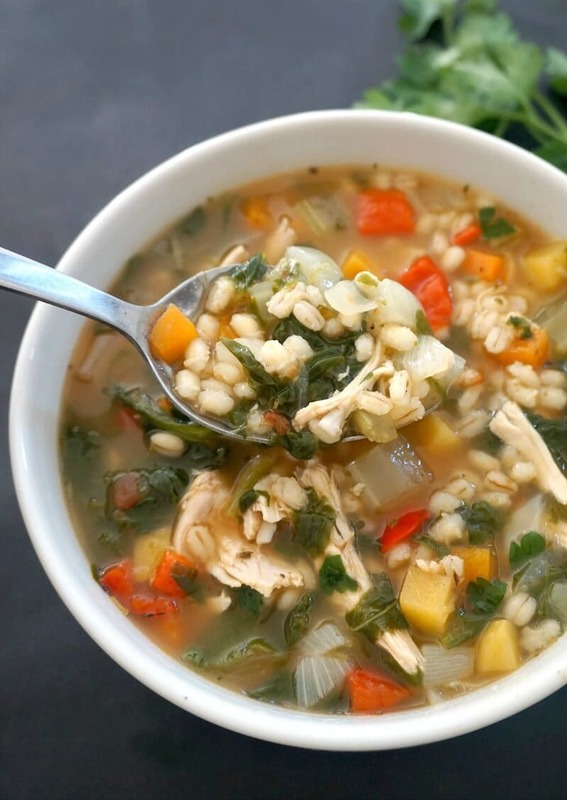 If you’ve liked these HEALTHY CHICKEN AND BARLEY SOUP WITH VEGETABLES or any other recipe on the blog, then don’t forget to rate the recipe and let me know how you got on in the comments below, I love hearing from you! You can also FOLLOW ME on FACEBOOK, and PINTEREST to see more delicious food and what I’m getting up to. 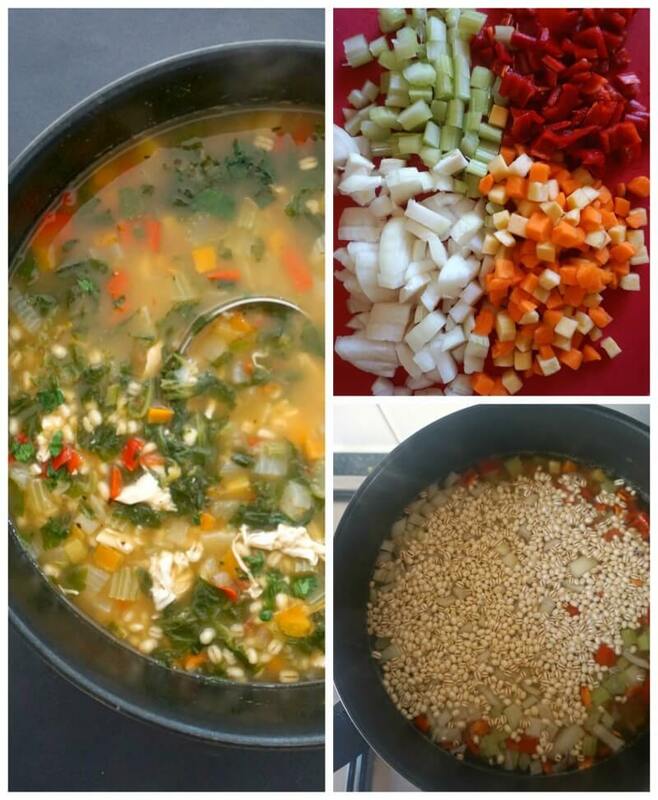 Hearty Chicken and Barley Soup with lots of vegetables, a healthy, quick and easy soup for those chilly days, although is light enough to be enjoyed throught the year. Add the chicken stock to a large pan, chop the vegetables and add them in too. Add the barley too and cook for about 15 minutes or until the barley is cooked, then add the frozen spinach and leave to cook for a further 5 minute. Add more chicken broth is necessary. Season with salt, pepper, herbs, add the lemon juice and tomato paste, and give it a good stir. Add the cooked chicken, freshly chopped parsley, and remove from the heat. Add more chicken broth (stock) if necessary, depending how thick you like the soup. Leftover or rotisserie chicken are the best, but you can cook the chicken separately too and add it to the pan once the vegetables and barley are cooked.